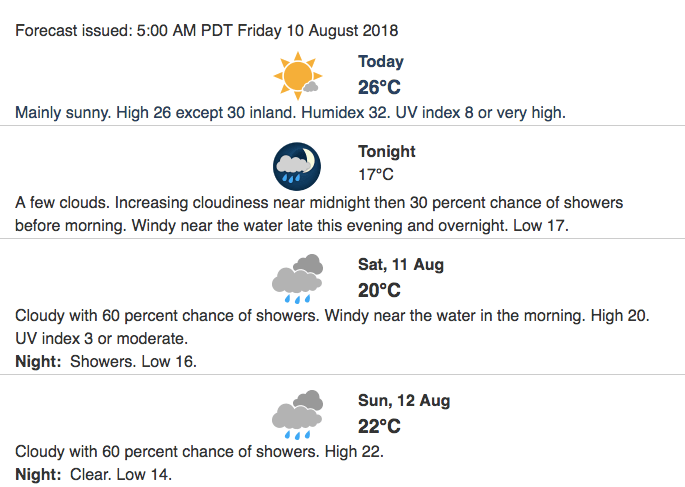 Metro Vancouver is entering its fourth and supposedly last day of a heat warning. Maximum temperatures are set to climb into high-twenties near the water and low-thirties inland, as per usual. The biggest change in weather to be expected is some significant cooling and a chance of showers that are on the forecast for Saturday. An earlier air quality statement that was issued for northeast and southeast Metro Vancouver still remains in effect as well. The air quality advisory has also be expanded to include fine particulate matter in the eastern Fraser Valley. 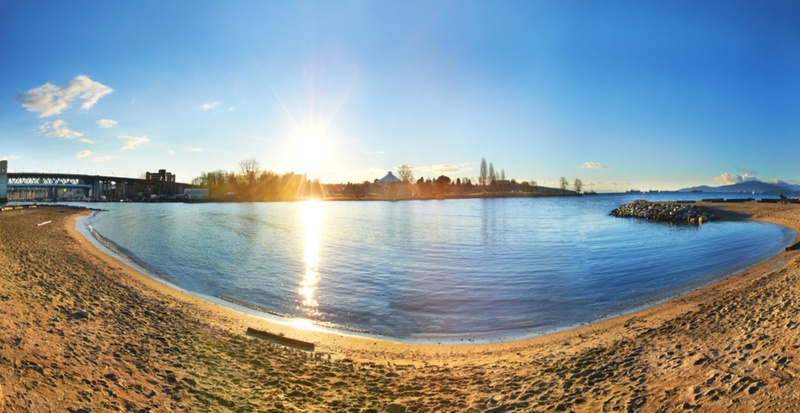 Up until this point, wildfire smoke hasn’t played a significant role in the advisory for Metro Vancouver, however, a wildfire in West Vancouver and a barge fire in Surrey may change that. Environment Canada has continued to advise against strenuous outdoor activity in either the mid-afternoon or early evening when ozone levels are highest. As always, stay hydrated and seek shade and air-conditioned environments when possible.